Uh oh, I think La Maman has a thumping new crush on someone OTHER than La Papa. And I think it is Thomas Keller. His recipes have recently been scrawled all over the internet like a dirty girls phone number in a public lavatory, so I can't really blame her for being tempted. 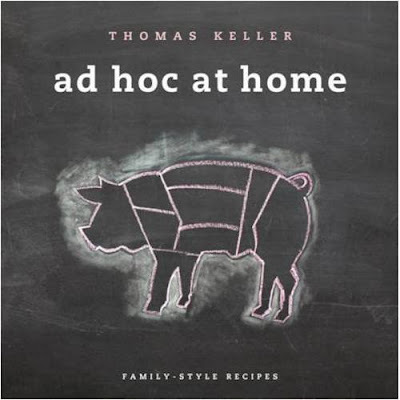 And it's all because of his new book: Ad Hoc at Home. I happen to own the French Laundry cookbook, which I love for the feel of the paper and for the lovely photos of the very complicated food. Which is probably why I am personally a little impervious to the hype around the 'hoc. 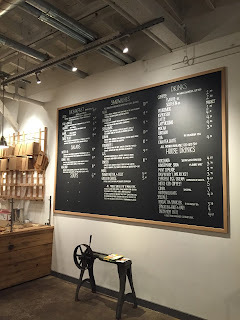 Now, you are probably wondering how I figured out about this new crush of La Maman? Well, let's just say there were a few clues. I know she cooked something out of Bouchon and loved it. And then the other day she asked me if I'd read the article on him in the New York Times. Something about the Leek Bread Pudding she said. But then she actually made the Leek Bread Pudding. 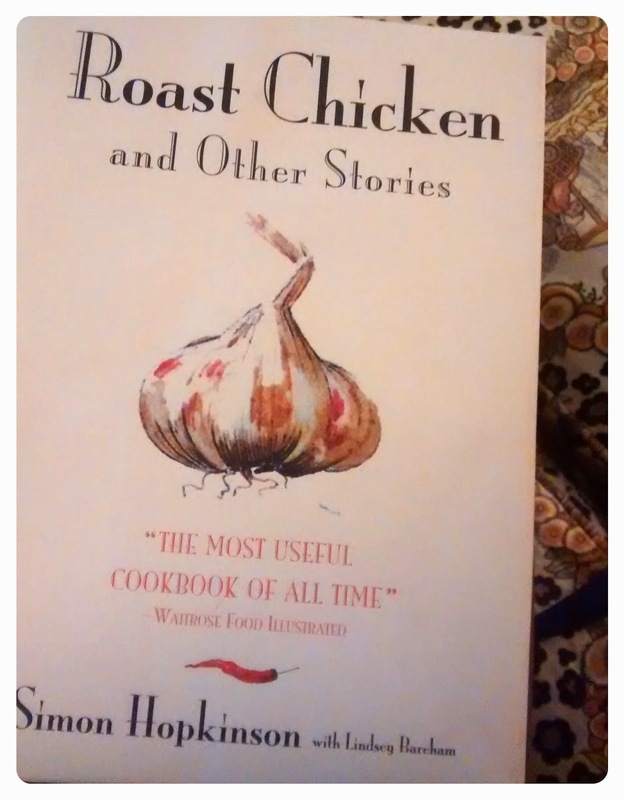 I think the recipe turned out so perfectly heavenly that it made her a little delirious because a few days later she asked me if I knew if the book was available for sale yet - she didn't see it on Amazon. And then when I mentioned that I'd seen other recipes from Ad Hoc around the Internet she wanted to know where exactly. And what they were recipes for precisely. Hmmmmm. I know this behavior. This is how my single girlfriends fish around for information about my single guy friends: one casual question at a time. "Hi. What is the name of that book?" "Ad Hoc in the Home. Why?" "Oh no reason. I am at the bookstore. All the books look alike. Talk to you later"
A few minutes later my phone buzzes again. "What did you say the title was? What was his name again?" At that moment I knew just what she was doing. Naughty La Maman was buying a copy of Ad Hoc right then and there because she could NOT wait to get into the kitchen with Thomas Keller! Poor La Papa. At least he will be well fed.